Hearing consumers’ frustrations may be unpleasant for business operators, but within such feedback lies a hidden trove of information that can be used to improve products and services. Tokyo-based startup Insight Tech is betting on that concept, making what at first glance appears to be a bizarre offer: Sell us your complaints. 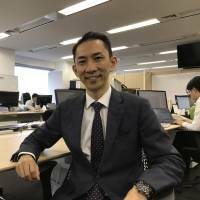 “We basically buy any complaints,” said the firm’s president, Tomohiro Ito, in an interview with The Japan Times. The company collects people’s grumbles and converts them into big data, which is analyzed by artificial intelligence systems. Insight Tech utilizes the analysis to provide consulting services for firms seeking to market products. “We believe there is an expectation behind dissatisfaction,” Ito said. 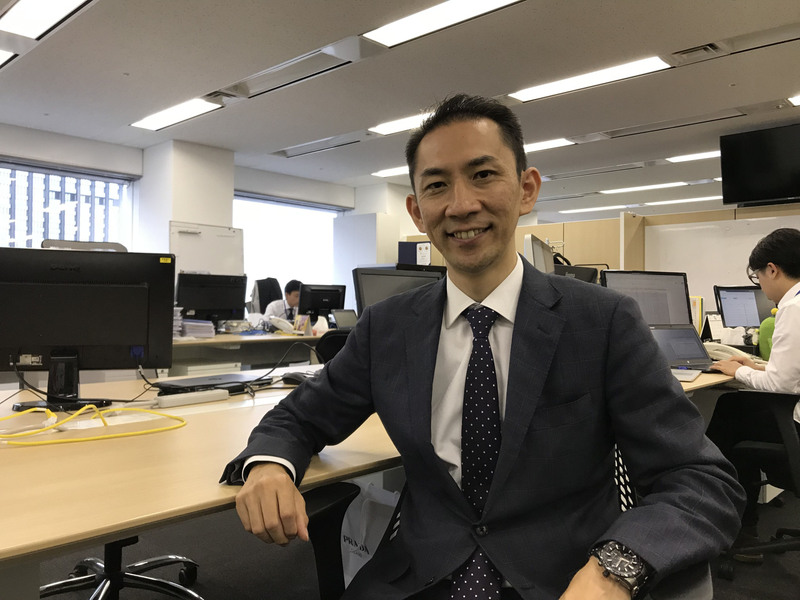 Ito said his firm’s big data on complaints is a golden resource for companies and has already boosted some clients’ sales. For this reason — although it’s not yet profitable — Insight Tech sees a huge growth opportunity and says it aims to add more members to gather even more data. According to Ito, the complaint-buying center receives more than 10,000 complaints every day and has accumulated a total of more than 7 million. “In the past, a marketing strategy tended to focus on (a product) having higher specs or being new. But as you know, information and products flood (the market) these days … and marketing now seems to be centered around customers’ pain,” Ito said. This means that products or services that fulfill something consumers wish to have are likely to do well in the market, he said. Seen from that perspective, the complaint-buying center makes sense. Registered members, who remain anonymous, can write about their frustrations with any product or service through a website or smartphone app. They can receive up to 50 virtual points per post. How many points they earn depends on the quality of the complaints, which are analyzed by AI systems, Ito said. For instance, if a complaint includes all the relevant information together with specific proposals for improvement, the points awarded are likely to be higher. The lowest possible amount of points awarded is one. When users gain 500 points, they get an Amazon gift card worth ¥500. “At first, media introduced us as a service that people can (use to) earn a little pocket money,” but the business is more about problem-solving for both consumers and companies, Ito said. He mentioned one successful case in which Insight Tech worked with France Bed Co., a Tokyo-based bed-maker, last year. France Bed manufactured a bed using insights from complaints, including those submitted spontaneously and others collected from 1,000 members using survey-style methods. By analyzing the feedback in relation to beds, the two firms found that many people wanted an electric outlet built in — to charge smartphones in a stylish way — and space to neatly hold a tissue box and tablet computer. They made a bed that featured those elements, which has seen sales four times higher than other beds priced around the same level. “It seemed that consumers were interested in extra, useful features, rather than how comfortably they could sleep,” Ito said. While cases like this indicate that Insight Tech’s business model may have potential to grow, it is not completely different from what other market-research companies do as they collect consumer feedback and help companies sell their products. But Ito pointed to one critical strength, which is that most complaints are submitted in a spontaneous manner. For that reason, Insight Tech tends to have proposals that consumers really want, he said, pointing to differences between market-research feedback and complaints. “Market-research companies generally prepare questionnaires for their respondents, which include questions that users don’t really have strong feelings about,” Ito said, adding that answers can be too vague to become useful information. Apparently recognizing a growth opportunity, En-Japan Inc. — a Tokyo-based company that runs mainly job-search websites — bought Insight Tech and made it a group firm in 2015. Another strength for the firm is that it can add more value to the data by performing AI analysis based on leading research from the world of academia. Ito said that for the first few years after the firm’s founder came up with the idea of buying consumer complaints, it published an annual report that compiled them. But the firm shifted its business model to the current strategy of focusing on big data and AI analysis. It also focuses on collaborating with universities and specialists such as Sadao Kurohashi, a professor at Kyoto University and an expert in syntax analysis technology. For example, standard language-analysis technology is able to understand each word, but Insight Tech’s AI system can grasp meanings of combinations of words and identify emotions. Ito said Insight Tech now allows other companies to use the firm’s AI systems to analyze their own data. “It’s really unique that we are working with academia and have this AI specialized in natural language,” Ito said, adding that the firm is looking to further strengthen its AI.